Limited ion plated Gundam tumbler now up for pre-order. Gundam Cafe Online the creators of the discovery-g series which also brought us these sake cups (sixth installment), now introduced their seventh installment. 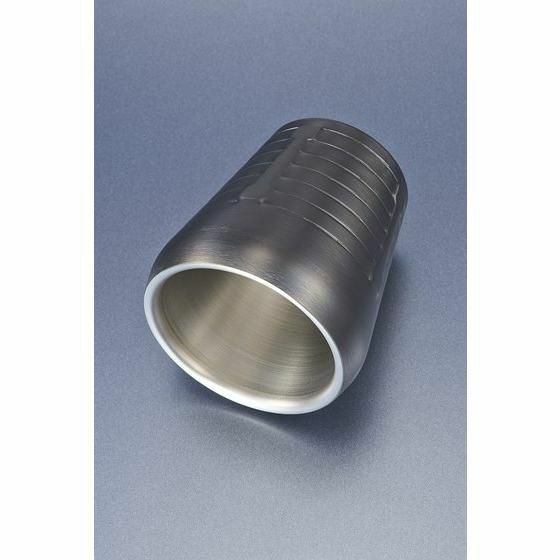 GCO has been upping their game with this ion coated drinking tumbler, created after the RX-78-2 Gundam rocket pack “vernier thrusters”, this tumbler is a true masterpiece. Made out of 18-8 stainless steel (this steel has superior corrosion resistance..so it says) by the craftsmen/blacksmith of Tsubame in collaboration with Sabae famous for its Echizen lacquer ware. 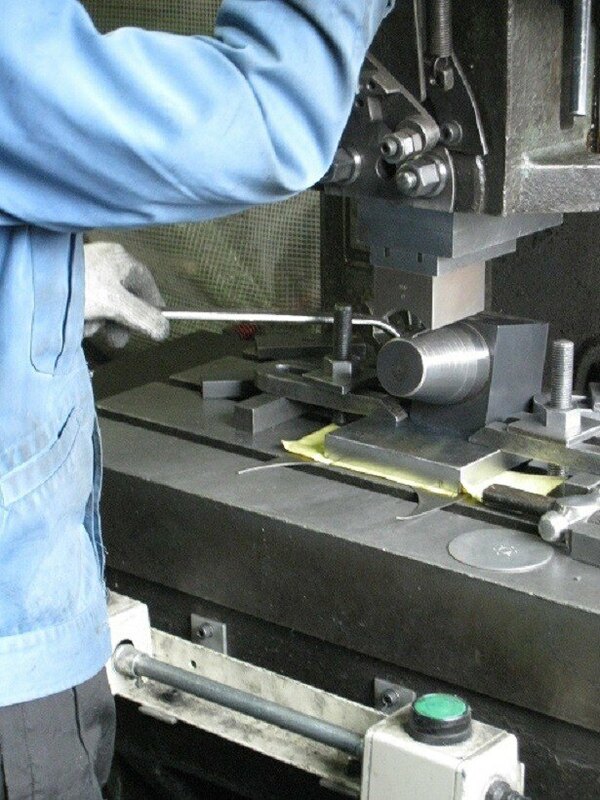 Sabae is also one of the three major producer of glasses where they with more than 100 years of experience in ion plating make for the perfect partner. The Gundam tumbler has a black titanium colored outside and a silver colored inside. There is just too much involved in the production process to write down and not sound like a total bore, so trust me when I say that this tumbler isn’t something you can make yourself or something you can find at your local Wall Mart. 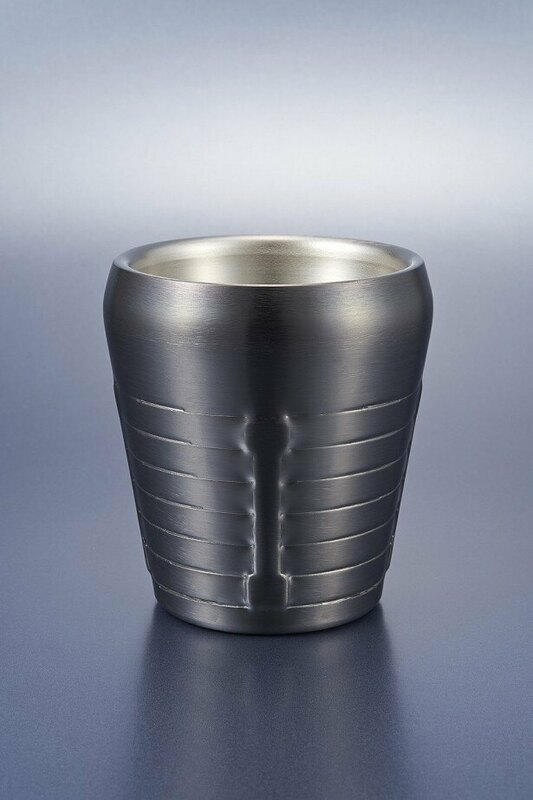 These tumblers have a double-wall structure preserving the warmth or coldness of the drink you pour in it splendidly. It comes in a beautiful box with illustrations of Kunio Okawara, which is a collector’s item by itself. Reservations are accepted until April 8 and the delivery date is in June. All the folks who ordered the tin sake cups from us, can vouch that these products are guaranteed of the highest quality (thank you all for the nice messages) and a true collector’s dream! We don’t send direct　mails (it’s against our policy of keeping personal information), so we hope that all of you don’t miss out on this opportunity! Previous PostKiss+Ukiyo-E project=total awesomenessNext PostLet the force clean your teeth.